Want to enjoy luxurious traveling perks such as access to Premium Lounge, exclusive deals at 5 Star hotels, free flight upgrades, and travel insurance without spending a fortune? 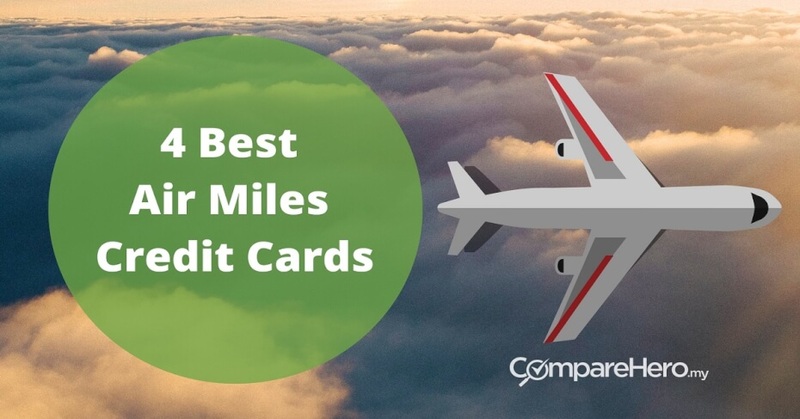 With these air miles credit cards, it is almost too easy! However, to select an air miles credit card that works best for you, you need to know the type of perks you want first. Most air miles credit cards offer these features: Rewards points conversion to air miles, travel insurance, exclusive deals with travel partners (hotels & airlines), airport lounge access and overseas spending special deals. Now, are you ready to get the best travel experiences with just one credit card? We have listed out the 4 best air miles credit cards in the market for you. If you are a Maybank 2 Platinum Card holder, you get to enjoy complimentary insurance coverage up to RM1 mil involving death and total and permanent disability. This applies when you use this card to purchase your flight tickets in full. 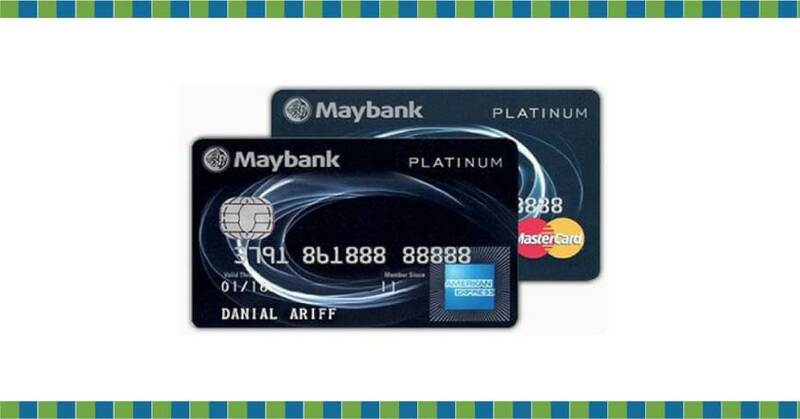 You have the choice to select other items or vouchers available on Maybank Treats Points’ catalog too: Part 1 & Part 2. The only drawback for this card is that it does not offer free access to the airport lounge. However, we still recommend this card for its package inclusive of cashback, rewards points, travel insurance, and exclusive dining & hotel deals. If you apply for a Maybank credit card you stand a chance to receive the exclusive JBL gift offer applicable upon activation of your Maybank credit card and submission of documents within 5 days. 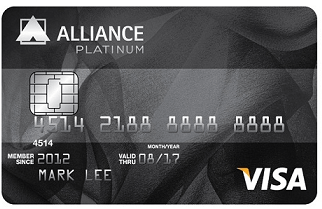 This card will get you access to airport lounges and also earn more rewards for your overseas spending. You will enjoy 6x access to airport lounges at KLIA, Singapore, and Hong Kong. Find out more on HSBC’s redemption catalog here. 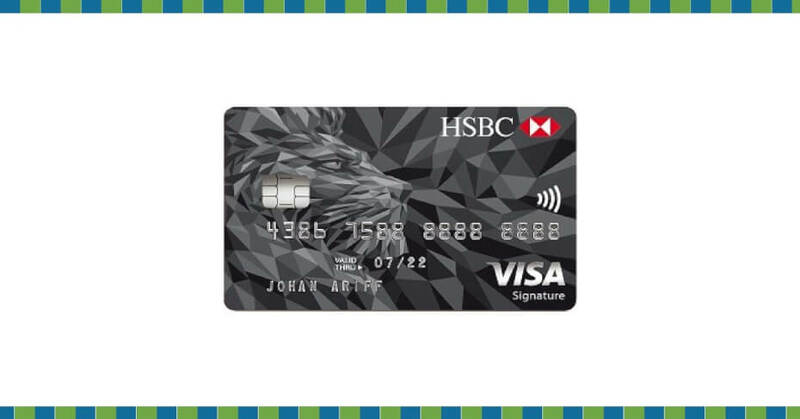 If you are an HSBC credit card holder, you can also enjoy exclusive deals for travel, shopping, health and beauty products or services as well as online shops. For instance, you get to enjoy 10% off on your booking over Expedia, 18% off on Zalora for fashion clothing, and 30% off for spending in DoubleTree by Hilton Kuala Lumpur. You can have 6 complimentary access to Plaza Premium Lounge in KLIA, Singapore Changi Airport, and Hong Kong Airport. Each visit is limited to 2 hours with a buffet spread and assortment of beverages, seating and resting area, shower facilities, TV and magazines, computers and Wi-Fi, international TV channels, international newspaper and magazines, and flight information. If you have a Standard Chartered WorldMiles World Mastercard, first, you can easily collect 1 WorldMiles point by spending RM2 overseas or RM3 locally. Then you can choose to convert 2 WorldMiles points collected to one air mile of your preferred airline frequent flyer program including Asia Miles, KrisFlyer Miles, Enrich Miles, and AirAsia BIG Points. As for exclusive deals, you can enjoy dining, travel, and shopping deals in more than 33 countries by spending at the selected merchants, under The Good Life Privileges program. The best part about this card is the unlimited access to Plaza Premium Lounge in KLIA and KLIA 2 and this will make your flight waiting experience much better with food, beverages, couch, reading materials and anything you need. There is a promotion of RM100 cashback for all new applicants for this credit card as long as you activate the card from approval date. Also, you can get up to RM80 cashback for your Airport Limousine or KLIA Express rides if you spent 3 times or more overseas in the past 30 days. Firstly, you get to earn 3 PremierMiles Points for every RM2 spent overseas and 1 PremierMiles Point for every RM3 spent locally. You are also allowed to have the flexibility to redeem your points for Asia Miles, Enrich Miles, KrisFlyer, PriorityClub Rewards & Hilton Hhonors. 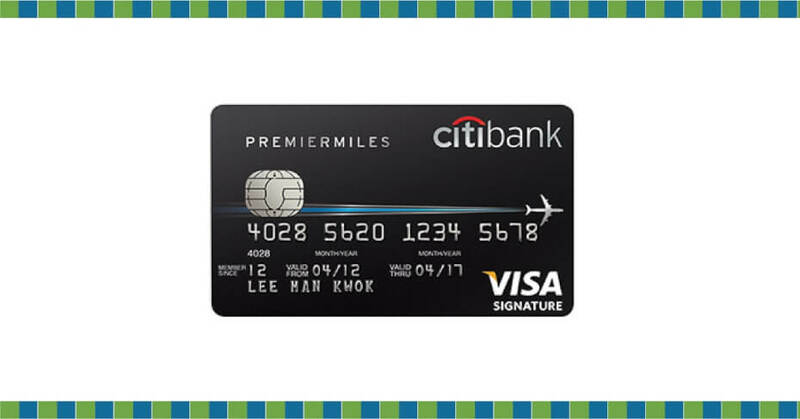 The most attractive feature about Citibank’s PremierMiles is that it never expires. So you can keep collecting PremierMiles without having to rush yourself into redemptions. 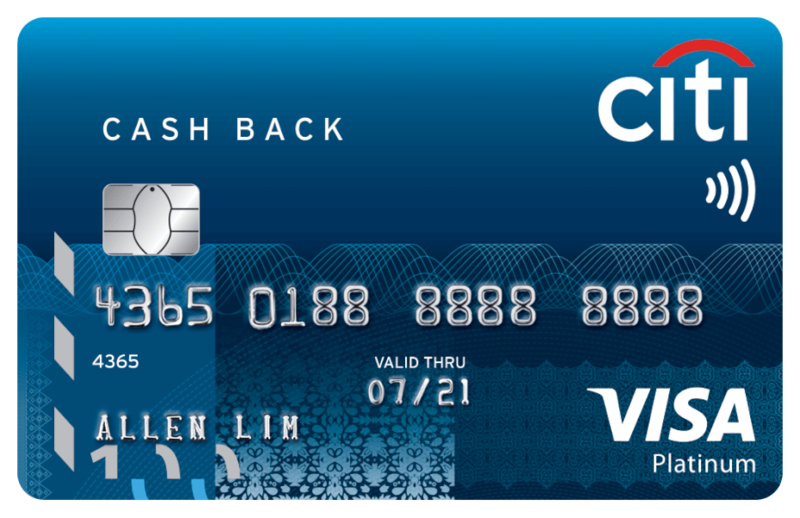 As for exclusive deals, Citibank also allows you to shop, dine, travel and fly better with more than 4,000 offers available over its selected merchants. Our advice? Do not waste this opportunity to scout for cheaper travel or hotel deals with your Citibank PremierMiles credit card! On top of that, you also get to enjoy unlimited access to Plaza Premium Lounges in Malaysia, Singapore, Hong Kong & England and complimentary ride home from KLIA when you spend on your PremierMiles card overseas. Want to find out more credit card deals that work best for your travels? Click here and compare now!